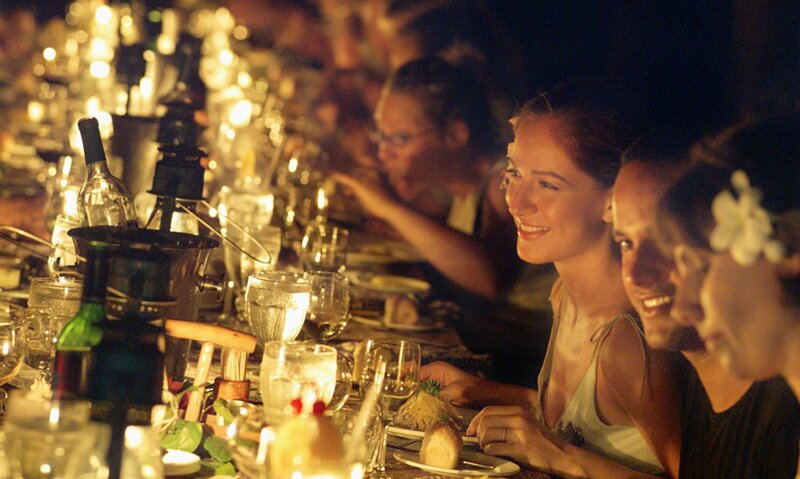 Every night we host a dinner party at unique locations around the island. Whether it’s dining in the garden, the top of Mount Ford, or at one end of the beach or the other, a sumptuous cuisine and an unlimited supply of fine wines and cocktails are served under the stars and lantern light. 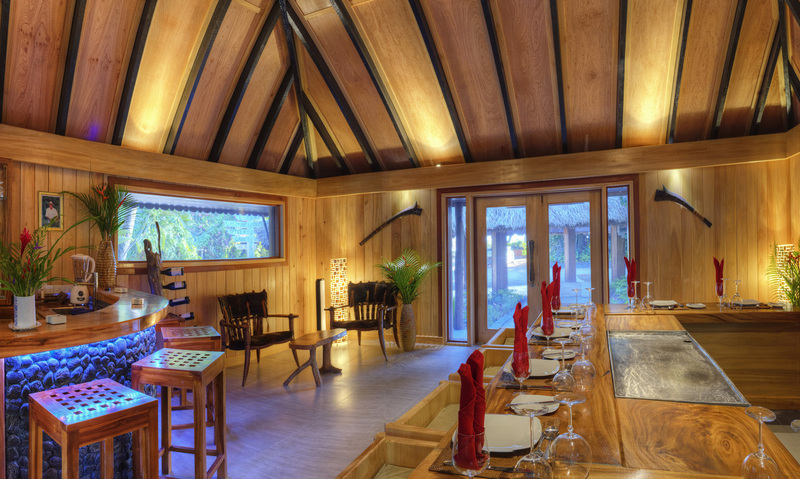 Having been honored by Travel + Leisure’s ‘World’s Best Service’ list, you will come to know the gracious hospitality of your Fijian hosts. Linger for hours enjoying stimulating conversations with new friends, and after dinner, partake in Fijian revelry — traditional songs and dances, story telling, and kava ceremony.